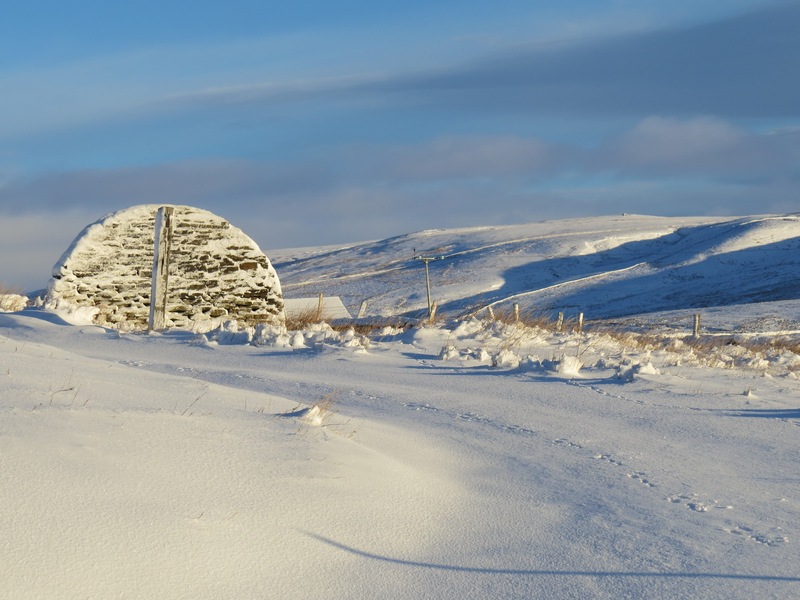 The landscape that we are so familar with changes completely when it is covered in a thick blanket of snow. The fields and pastures are smoothed flat by the windblown snow only ruffled by a carefully trodden sheep track that snakes its way close to the wall. 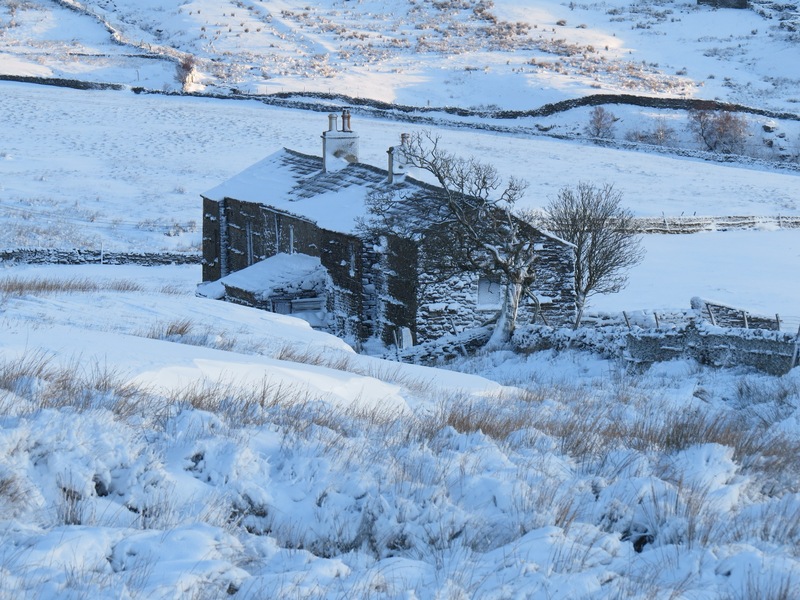 The remains of an old Nissan Hut style garage, once constructed, many years ago, by a resourceful farmer to keep his vehicle out of the Swaledale weather. 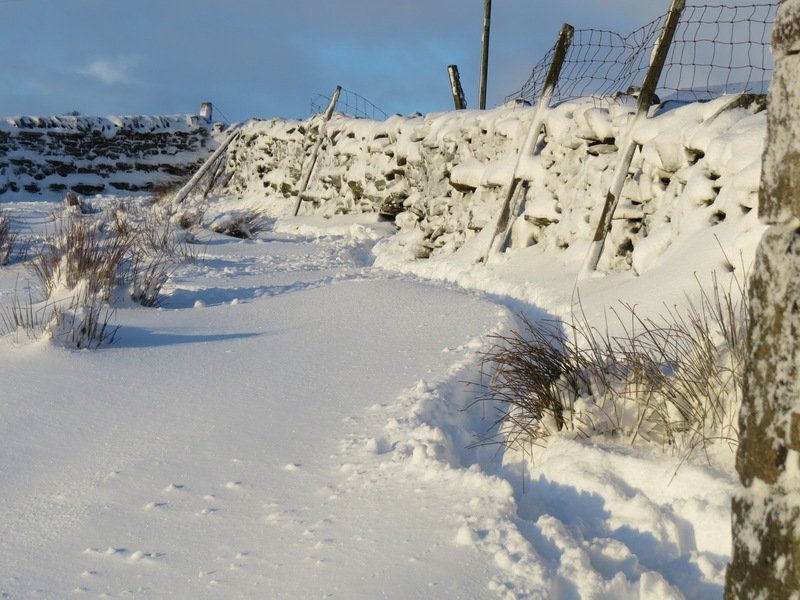 Upper Swaledale offers lots of opportunities for landscape and wildlife photography. 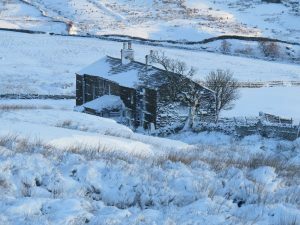 Why not take a short break holiday at Pry House Farm B&B and be on hand to capture the wonderful scenery and nature that is everywhere, up here, at the head of the dale.